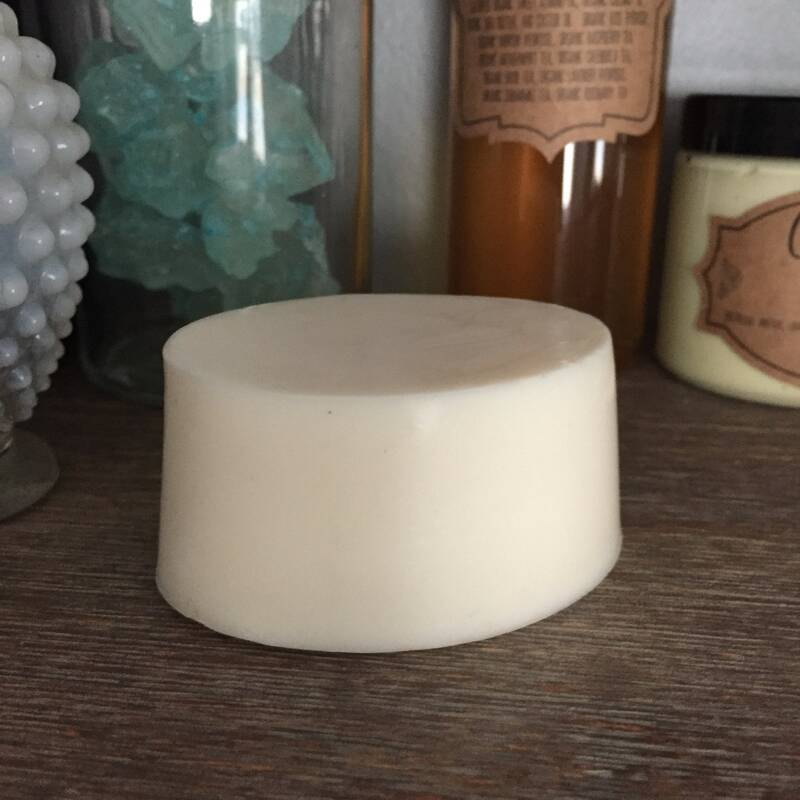 This soap bar is a luscious blend of skin loving ingredients designed to clean, soften, and brighten skin. It'll help fade all the little nicks and scraps on your legs and help fade post acne marks on your back and chest. It's a blend of aha friendly goat milk and spiked with local organic Michigan honey and pure sandalwood essential oil. 🍃🍃 Organic Michigan Honey is antimicrobial and healing. It's anti-oxidant, anti-bacterial and anti-inflammatory. It's a wonder food and a great and useful addition to skin care. 🍃🍃 🍃🍃 Sandalwood Essential Oil is another emollient. It's also anti inflammatory and helps repair skin fading marks and hyperpigmentation. It promotes and even complexion. Such a lovely smelling soap, makes my skin feel very soft! I think it has helped lighten scars also!